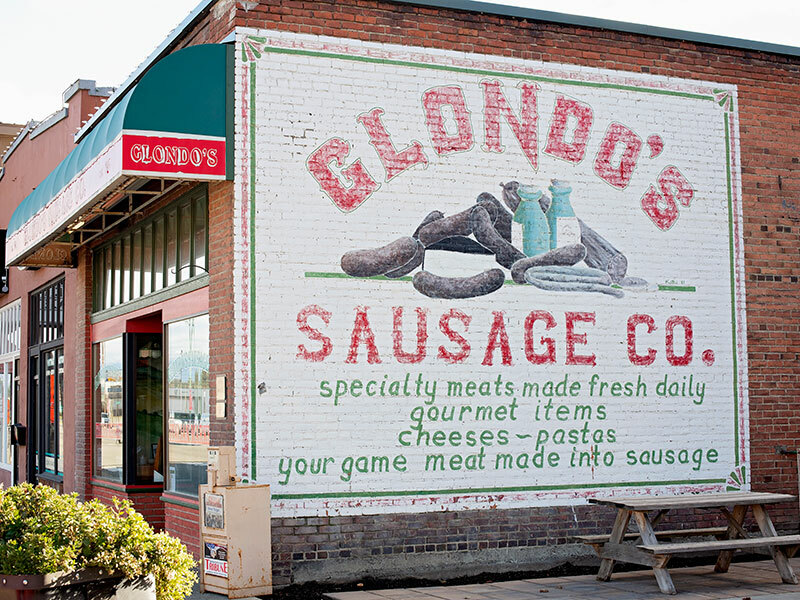 Glondo’s Sausage Company is located in the heart of Cle Elum, Washington. Charlie and Randine Glondo started making sausage in their basement, using recipes brought from Italy and Croatia by their grandparents, who immigrated to America in the early 1900’s. They quickly realized that making sausage was their passion, and Glondo’s Sausage Co. opened for business on July 4th, 1986. 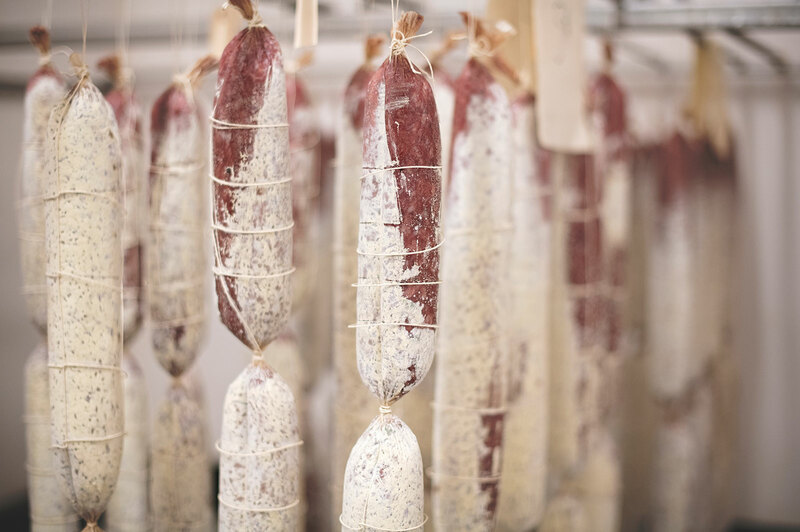 Born out of quality and tradition, our products are made fresh daily from hand-trimmed meat and hand-blended seasonings. As a family run business, Charlie and Randine, along with their 5 children, continue to produce high quality products based on the traditions that their company was founded on. Honesty, integrity, and hard work. 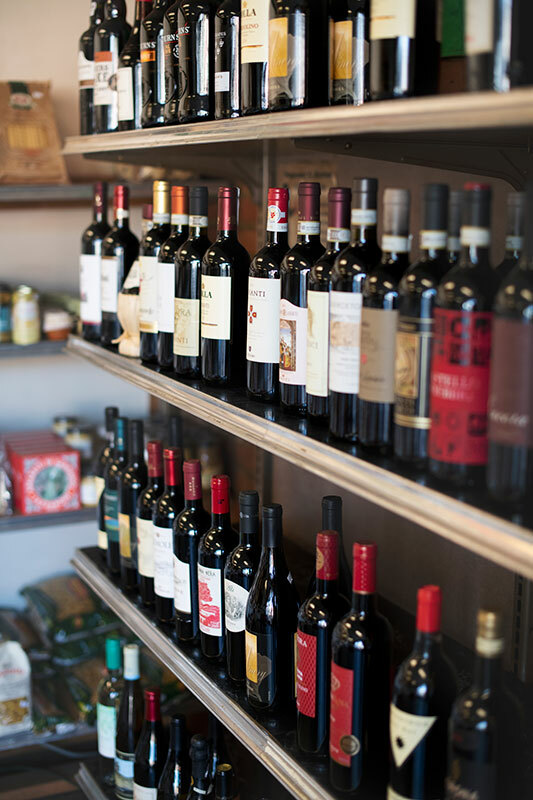 Glondo’s will welcome you with authentic Italian hospitality, and offer advice on their extensive line of quality Italian products. 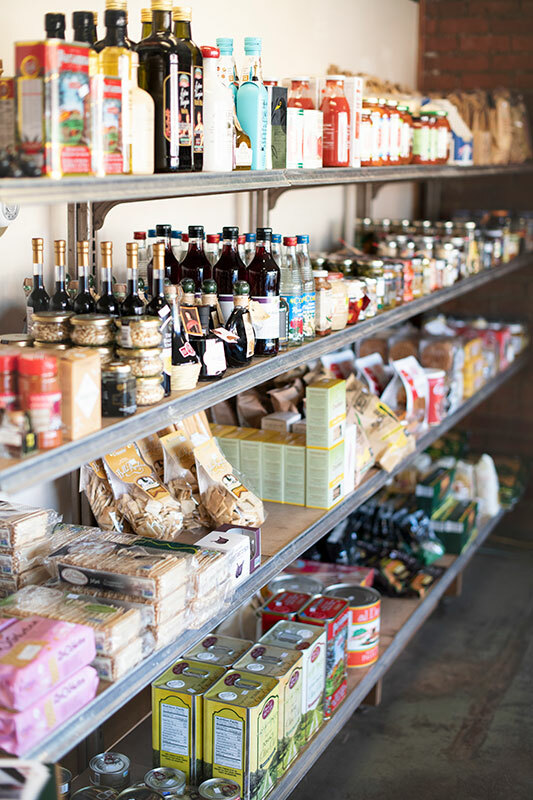 Their carefully chosen gourmet selection of Italian groceries includes imported cheeses, fine wines, select (hard to find) olive oils, specialty salts, pasta’s, sweets, and more. Glondo’s Sausage Co. is proud to be USDA inspected and offers wholesale pricing to qualified businesses. Located at the historic Pike Place market in Seattle, Northwest Tastings is a collaboration between Glondo's Sausage and White Heron Cellars. 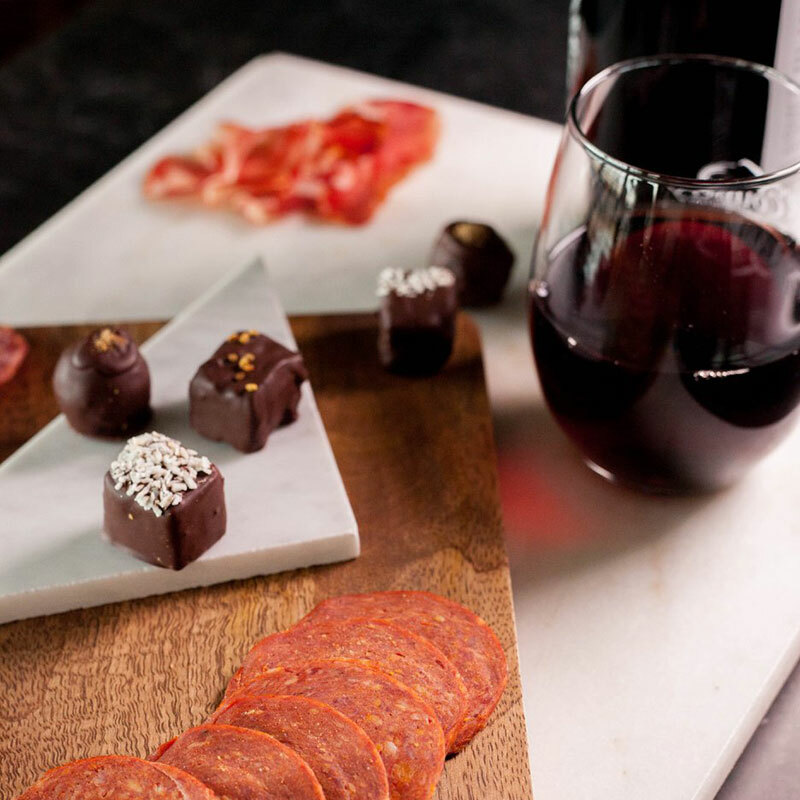 Stop in and enjoy a glass of wine with our charcuterie meats and cheeses, one of our 7" pizzas, or Glondo's house made sandwiches. End your experience with some tasty chocolate! You can also purchase some salami and coppa to take home. Visit our products page to order or call us at (509) 674-5755 during business hours. Shop hours of operation vary on holidays. **All FRESH meats and sausages MUST be shipped overnight. There is a 3lb minimum order to ship all FRESH meats and the shipping price is included in the 3lb package price. 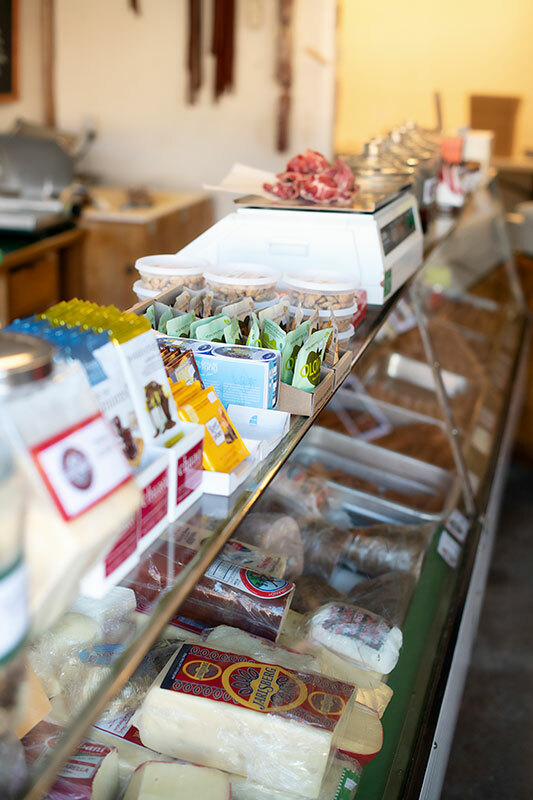 (We offer 1lb packages for fresh meats, ONLY for pick-up option). Please be advised that fresh products are perishable and shipped in insulated packaging with ice gel packs. Product must be refrigerated or frozen immediately upon arrival -- Glondo’s Sausage Co is not responsible for product spoilage due to missed delivery or improper storage of product. Additional shipping costs will be added for non-fresh items, and shipped priority mail (1-3 days). We ship Monday-Thursday. For example, if an order is placed on Friday, it will be shipped on Monday. Please call us with any questions or concerns regarding your shipment.